Biodegradable Gelatin and Sand. 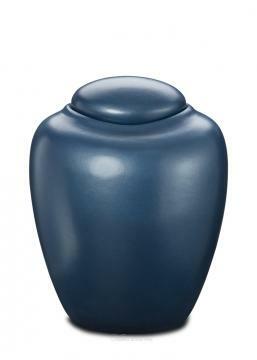 Ideal for burial on land or scattering at sea, this beautiful biodegradable urn gently returns a loved one's cremated remains to the natural world while protecting the environment. 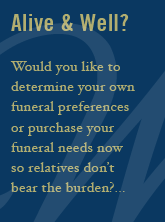 The urn will biodegrade within three months in the ground or within three days when placed in water.